Many popular celebrities have dumb controversies that inevitably emerge from overexposure or whatever, but IU has to be up there on the list of celebrities with the dumbest criticism directed at her. The latest episode comes after her response to the Gangwon wildfires, when she donated around $90k to ChildFund Korea and … uh, people got mad about it. Many celebrities have donated to aid victims of the Gangwon Province fires that destroyed countless homes and displaced thousands of residents on the eastern coast of Korea. Singer IU recently added her name to the list, donating 100 million won (approximately $87,600) to ChildFund Korea. 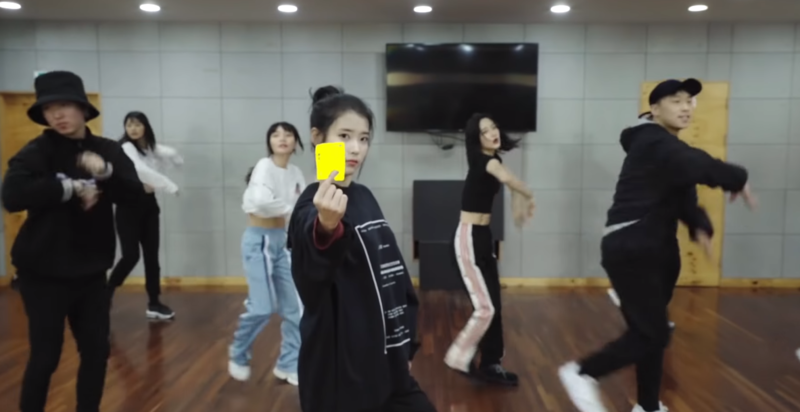 However, some netizens began questioning the intent behind IU’s donation, saying that there are no elementary schools in the affected areas, that they haven’t seen any affected children in news coverage, and suggesting that her donation is suspicious because she is a frequent benefactor of the organization. One person in particular went on an elongated rant about it and prompted the NGO themselves to respond. Very normal human activity to get mad that a celebrity donates too much money to one charity and inferring a conspiracy exists because you didn’t see enough kids crying during news coverage of a natural disaster.